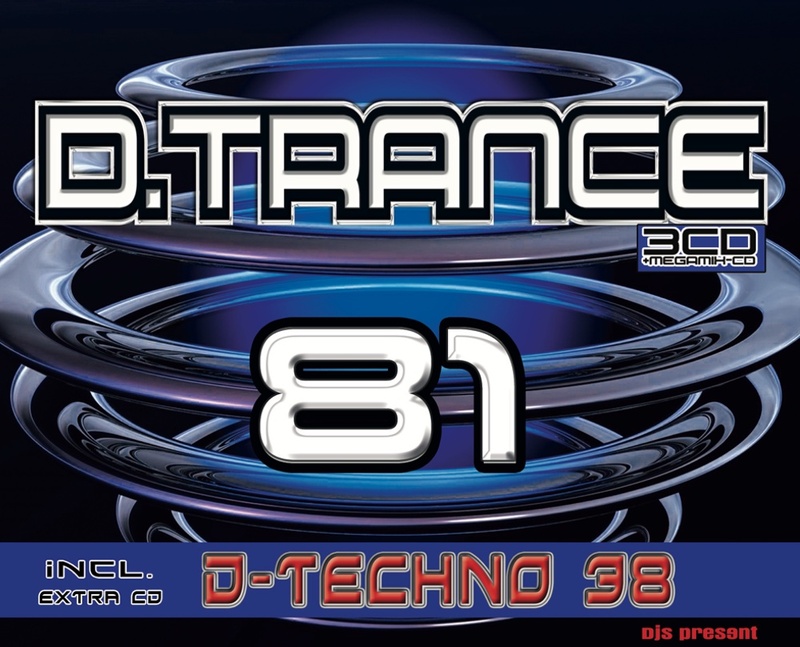 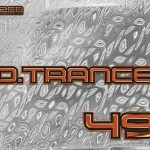 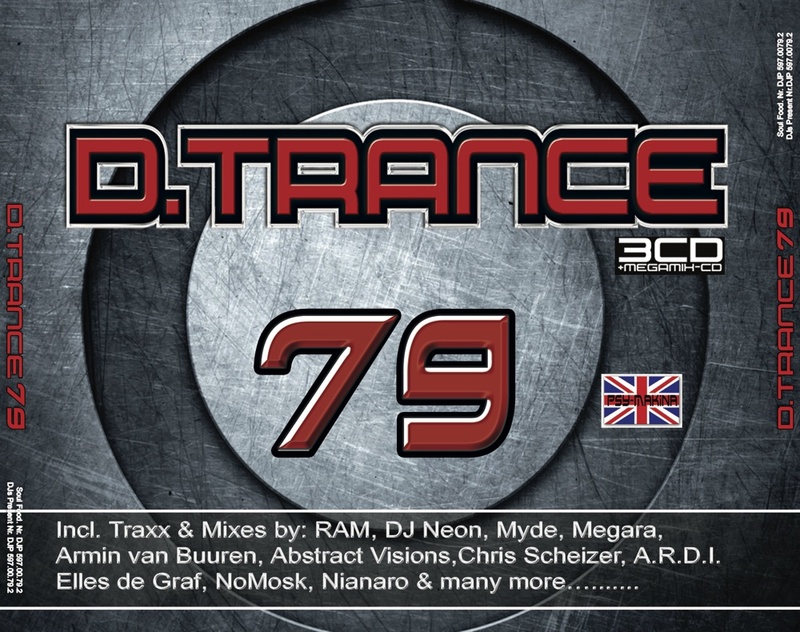 Number 49 of this series includes 2 CDs with the best of all recent Trance Traxx . 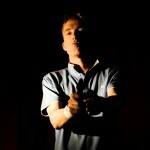 S.H.O.K.K., Rapha, Megara, Wippenberg, Pulsedriver and many more. 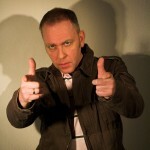 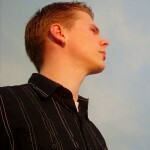 On CD 3 you find the hammer DJ MIx of Techno God Dr GARY D.
CD with very fast bpms (160 and more).
! 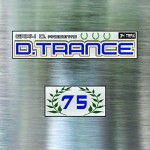 D.Trance proudly presents: The Raving Sound of Oldskool Hardtrance & Makina! 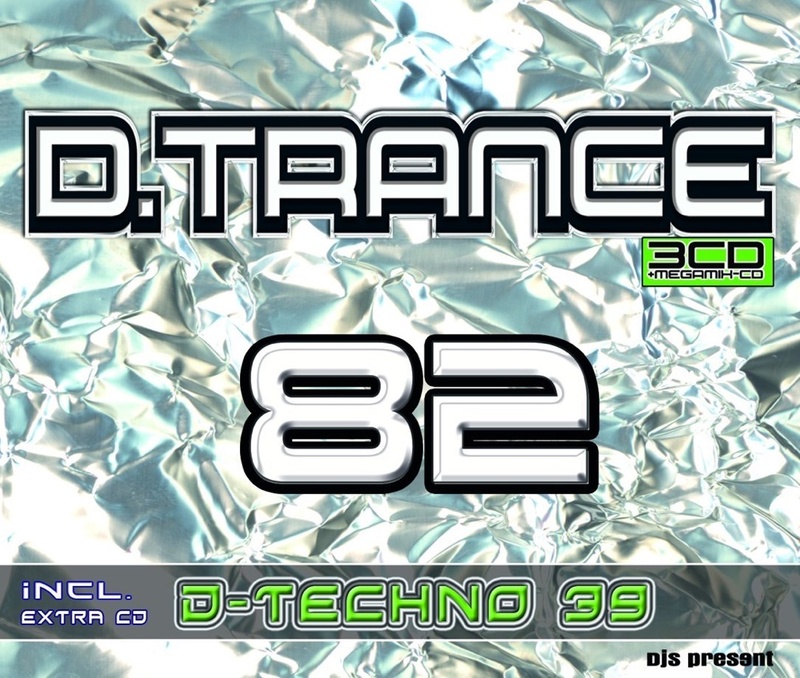 So, rip your back seats out of your car, put the speakers on and rave!!!!!!!!!!!!! 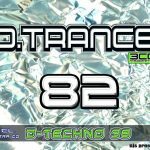 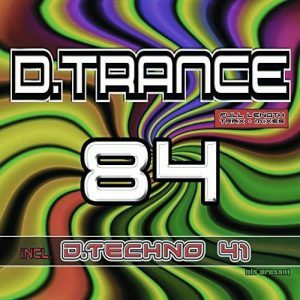 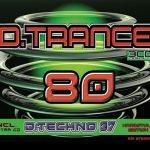 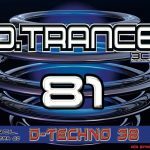 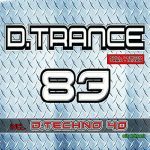 D.Trance 49—GET IT –Before it gets You!!!!!!!!!!!!! 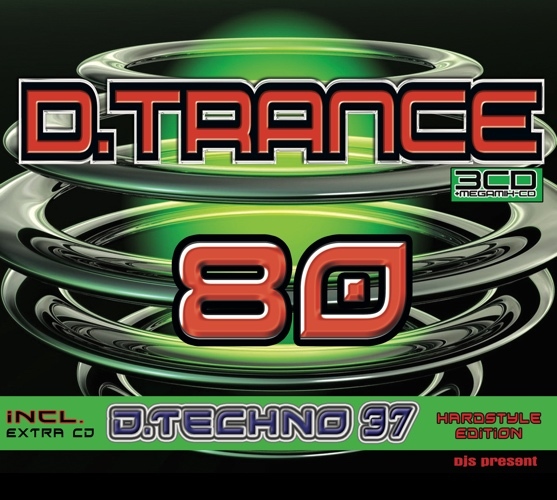 GIBT ES ALS LTD EDITION KURZZEITIG IM LADEN.